It follows a worker and a Beijing woman and how their stories are connected to the Golden Monkey Stamp that was issued in the year 1980. Towards the end of the 20th century, Jian Wei Guo (Wang Qian Yuan) had a job at a printing factory in Beijing. 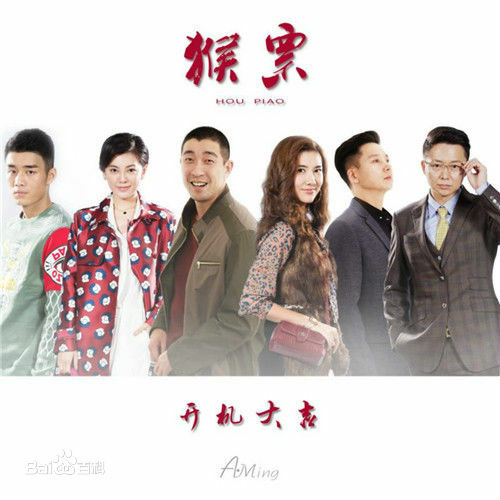 Jiang Ming Juan (Zhao Wen Qi) becomes attracted to him and the two get married. However, Ming Juan discovers that Wei Guo had lied to her in the past, so she leaves him after giving birth to their baby Jiang Feng. Because of her liking for Jiang Feng, Wang Mei Li (Bian Xiao Xiao) starts developing feelings for Wei Guo through their frequent interactions. When Wei Guo's factory goes under, Wang Mei Li decides to take out the limited edition Golden Monkey Stamps that she has been safekeeping for years, so that Wei Guo can pawn it and use the money to buy a house that he and Jiang Feng could live in. 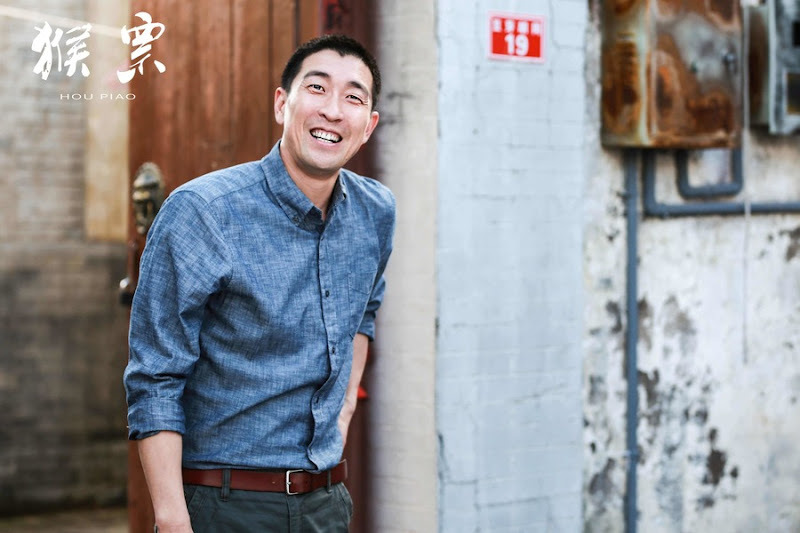 Wei Guo finds it hard to act in the face of such an insurmountable sum of money. News about the stamps attracts unscrupulous entities which disrupts the peaceful lives that they once led. Jiang Wei Guo donates the hou piao to charity, effectively putting an end to the greed of anyone who harbored ill intentions. He goes back to driving a cab and heads out to register his marriage to Wang Mei Li. It first premiered on July 3, 2016 on Shenyang News Television Station. Golden Monkey Stamp or Gengshen Hou Piao is a highly-priced collectible in the present day. Let us know why you like Monkey Stamps in the comments section. Please also share these fun facts using the social media buttons below.